Tripod Mount for Whiskey-3 Chassis: This mount attaches to the forend of the Whiskey-3 Chassis gen 3-5 and X-ray Chassis to allow the shooter to clip into a standard quick release tripod head (200PL-14). 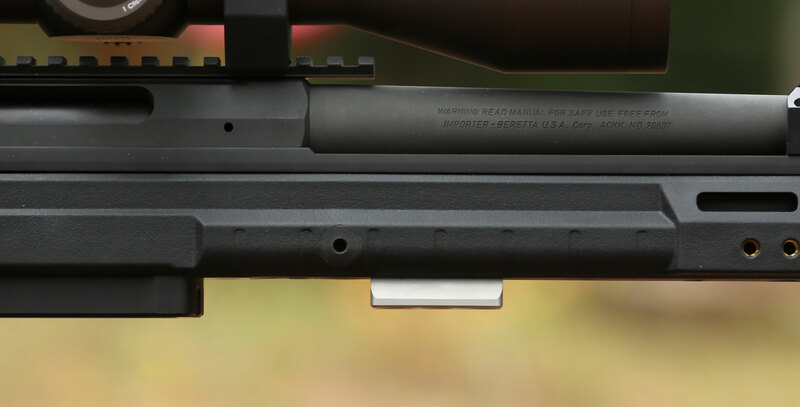 It uses the same hole spacing as the MOE L2 rail and mounts in front of magazine well. 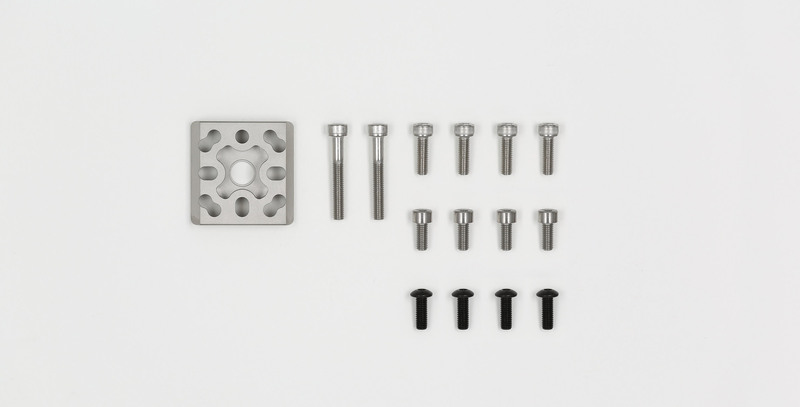 It includes a built-in QD socket for auxiliary use. Fits: Whiskey-3 Chassis gen 3-5, X-ray, and Bravo Chassis. 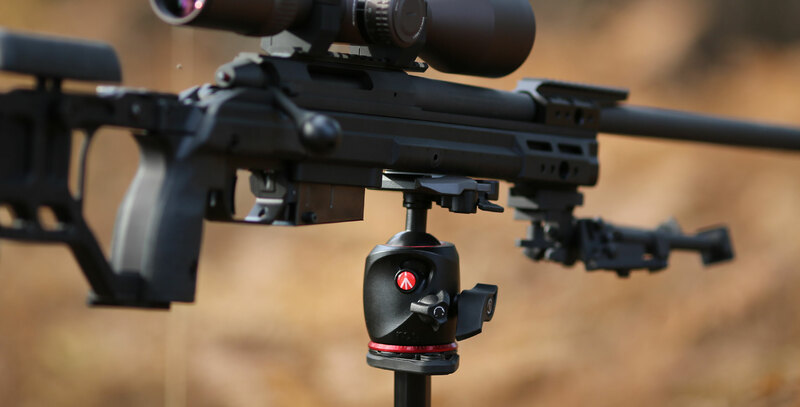 Restrictions: Now is able to be oriented to be able to work with the squeeze grip tripod head. Made by KRG. 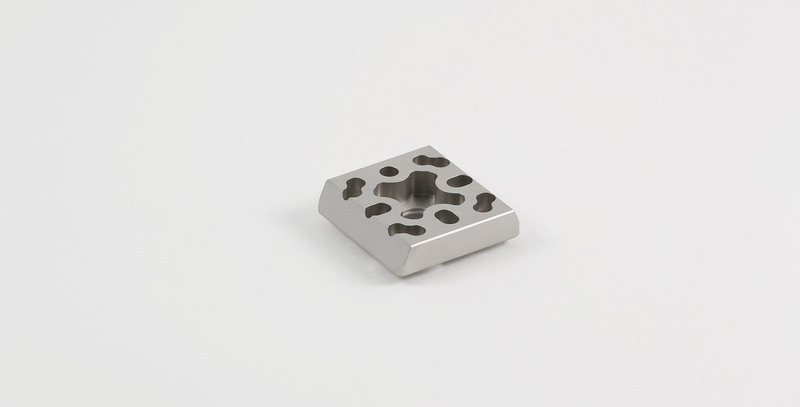 Material: Stainless steel, blasted finish.